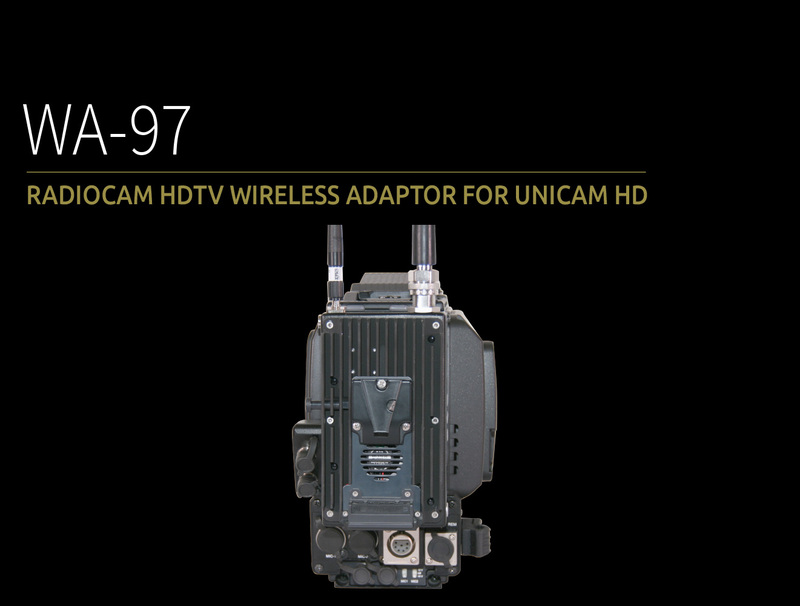 WA-97 is a full integrated wireless camera adaptor for Unicam HD. COFDM technology and Diversity reception enables multi-path free, stable & reliable communication. Bi-directional remote control communication ensures complete and rugged remote operation. 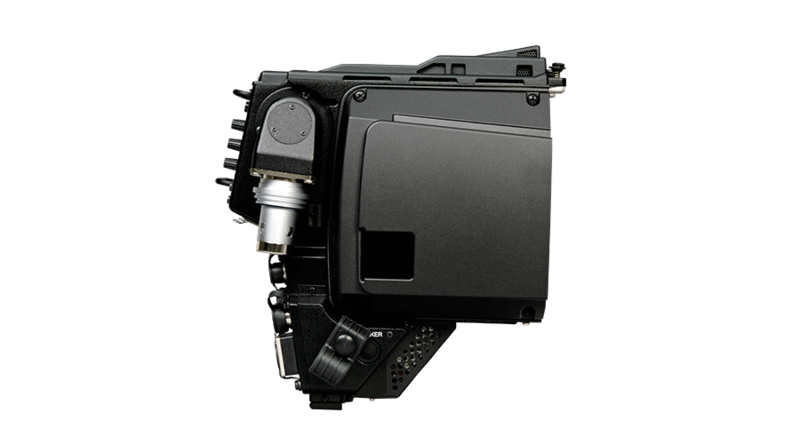 Genlock junction between receiveing-basestation and camera head ensures a steady and low latency at any time. Optional build in hassle free 2-Way intercommunication possible. 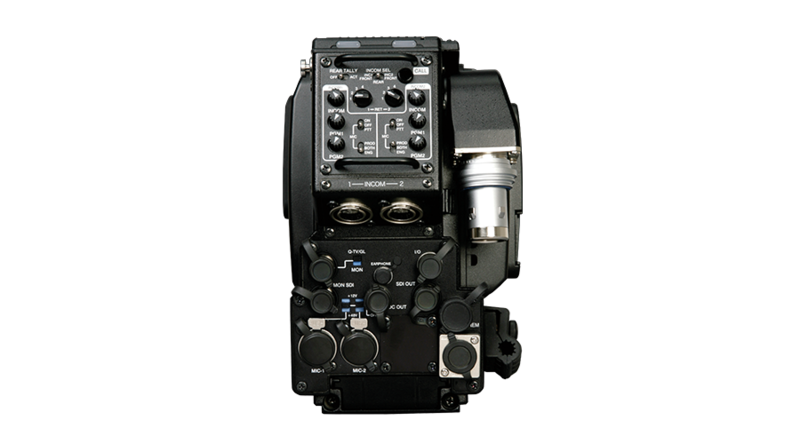 BSW-970 Wireless CCU utilises 2-way diversity combining technology for optimal COFDM performance. 6-way system is available as option. 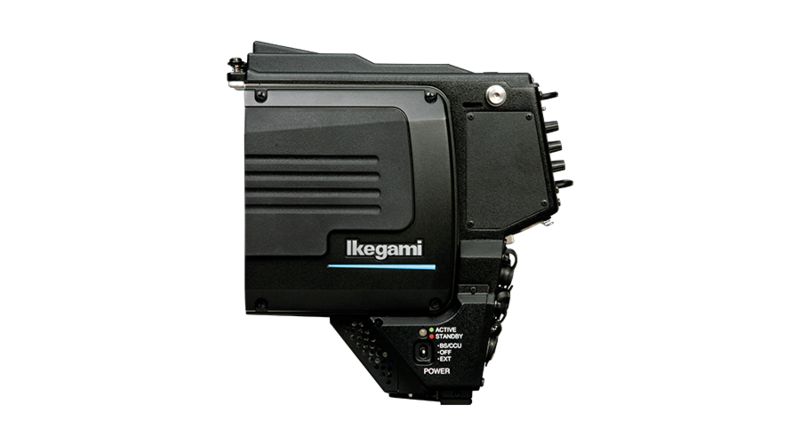 The transmission frequency and modulation mode can be pre-set or programmable. It enables to select parameters best suitable to operation environment. standard. Different power radiation upon request.